The name Nirvedha is derived from sanskrit language, which means deeper thoughts and insights. Coaching is all about having someone believe in you and encourage you, about getting valuable feedback, about seeing things from a new perspective and setting your sights on new horizons. Coaching is a conversational method designed to help others develop clarity of thinking to reach their goals. As a Coach, we facilitate positive change in all our coachees by improving their thinking and; helping them to know themselves better through deeper insights. The word Nirvedha truly resonates and stands by this definition. Because of its deeper meaning, Nirvedha has become our natural choice. It also goes along with our philosophy and vision as a coaching institution. 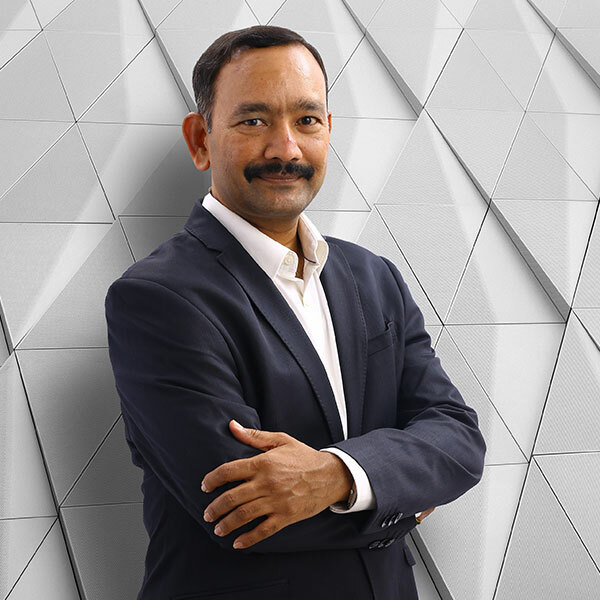 Sudhakar is known as the “Change Coach” and is Marshall Goldsmith Stakeholder Centered Coaching Certified Coach as well as ICF RACC certified Coach. For over five years he has been working with executive teams to improve their leadership and organizational effectiveness measurably. In his Professional career spanning past two decades, he has held several positions in general management and business management at multinational companies in Global Roles. Furthermore, he is a Certified Corporate Director, an Author and authored books RU Coached; UR Unique & writes Articles in EzineArticles.com. He holds a Masters in Business Administration from the Southern New Hampshire University, an Alumni of IIM-Ahmedabad, Organisational Leadership from the University of Central Missouri, Inspiring Leadership through Emotional Intelligence from Case Western Reserve University.